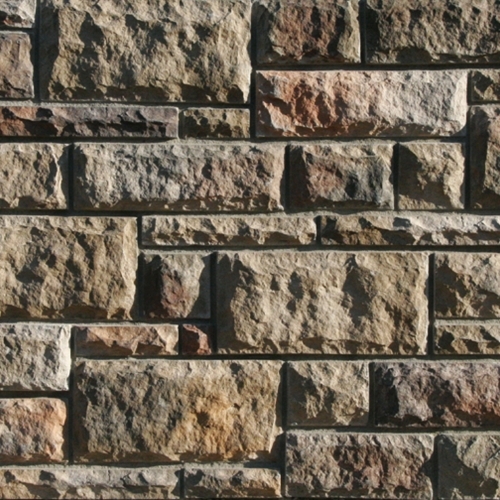 Great Canadian offers Cultured Stone Siding in Calgary, Red Deer, Saskatoon and Edmonton. From cathedrals and auditoriums to stadiums and monuments, ancient builders used stone to make a statement. Stone is strong, resilient, and timeless. 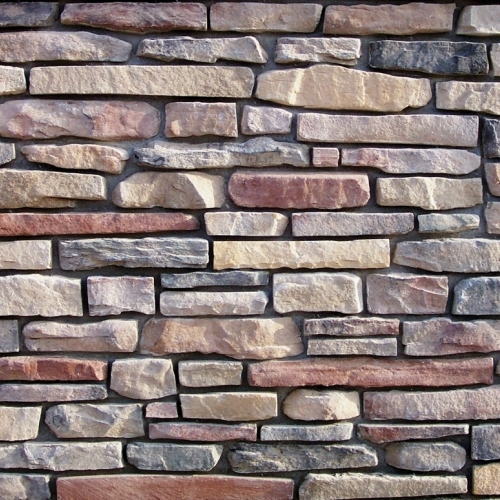 Today, Great Canadian has incorporated the elegance of antiquity with the practicality of modern style to offer you siding made from cultured stone in Calgary. 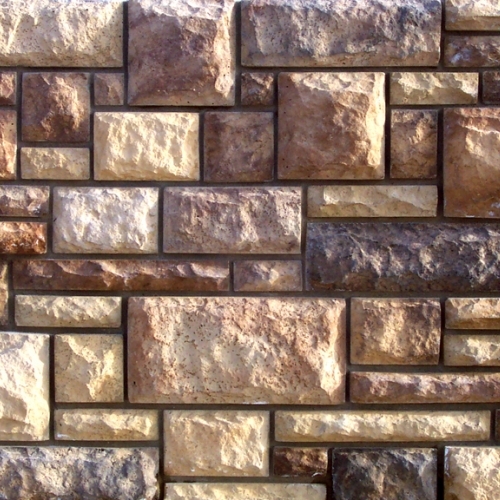 Exterior Stone is a man-made artificial stone product and comes in a variety of shapes, sizes and colours. It can be easily installed over existing stucco and other exterior materials. It has a manufacturer’s lifetime warranty and can withstand Canada’s challenging climate. 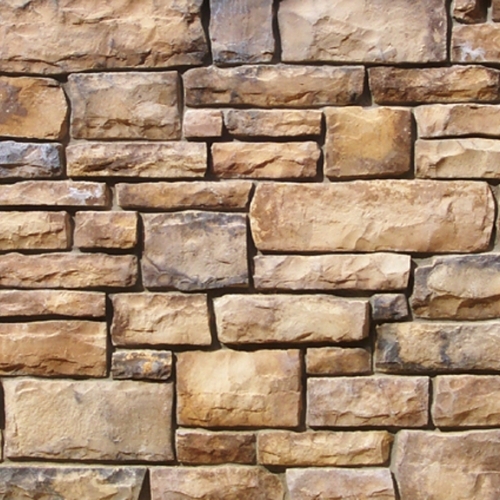 Cultured stone is an artificial stone product created to look like natural stone. 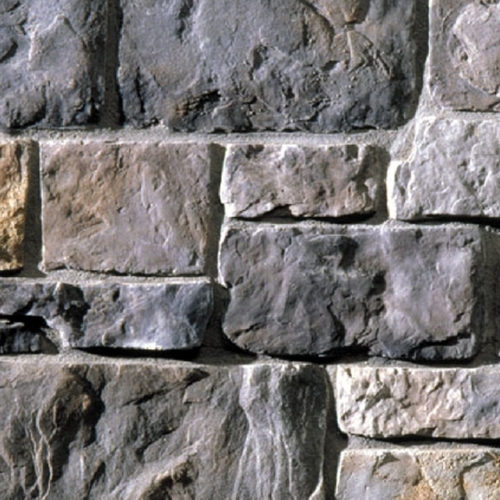 Since cultured stone is lighter than natural stone, Great Canadian can install it in more places than its natural counterpart. We can even install it over your home’s existing exterior materials. 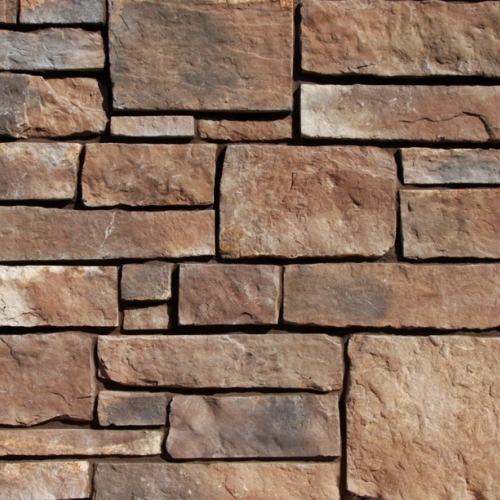 Our cultured stone helps you create the perfect look for your home. 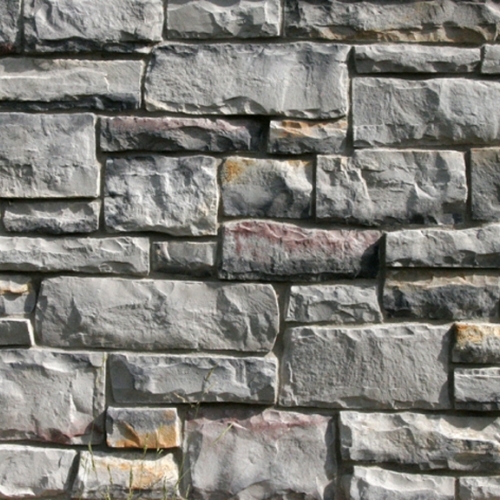 When you work with Great Canadian, you can choose from a wide range of stone siding to fit your home’s unique personality. We offer a variety of shapes, sizes, and colours. Since 1997, Great Canadian has brought a level of elegance and charm to the communities of Calgary, Edmonton, Red Deer, and Saskatoon. We pass along the benefits of our experience by providing quality results and effective service. When you choose Great Canadian to install your exterior stone siding, you can feel confident in our work, since it’s backed with a lifetime warranty. At Great Canadian, we strive to improve the communities where we do business. We have helped The Stollery Children’s Hospital Foundation in Edmonton, The Ronald McDonald house Central Alberta in Red Deer, The Alberta Children’s Hospital Foundation in Calgary, and The Children’s Hospital Foundation of Saskatchewan in Saskatoon. Contact us to learn more about how you can participate in these causes. When you want to bring a new level of elegance to your home, contact Great Canadian. 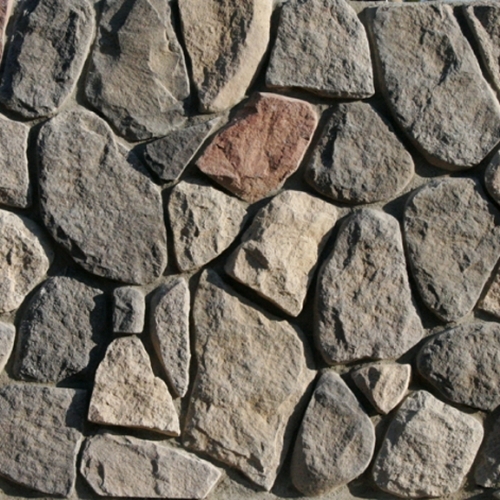 For a free estimate or more information about cultured stone in Edmonton, Calgary, Red Deer, Saskatoon and surrounding areas.